P+S Story — parker + simonne designs inc.
My mother started sewing my clothes when I started elementary school: lots of plaids and knickerbocker outfits. 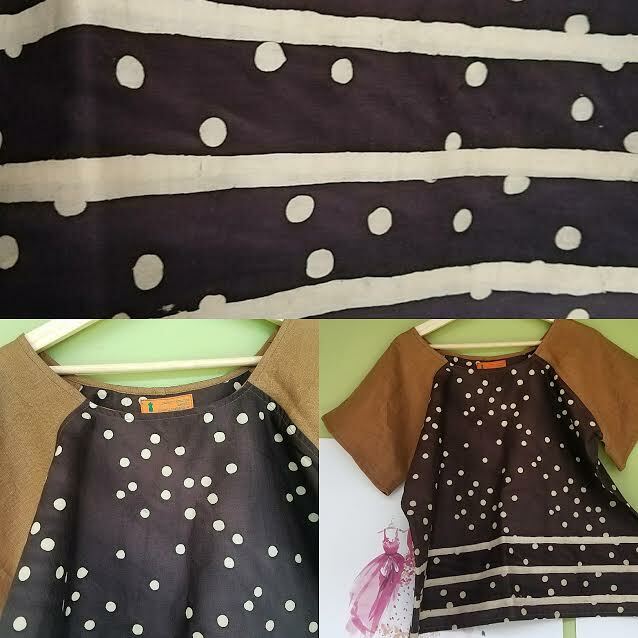 In 2012, after my daughter ParkerSimonne was born, I started to teach myself to sew. It takes a lot of practice. I am committed to the art of sewing, designing and 'making, in general. Sewing is one of the art forms I choose to share my growth, creativity and imagination. My inspiration is rooted in a love of world travel, global textiles and the need to find comfortable and colorful clothes that can work for any BODY type. Tops & Tunics are a staple for any wardrobe. I hope you find something you like in what I create. I am always open to ideas and collaborations. Unique heritage textiles sourced from all over the world.